About Guess Watches Guess are a popular clothing brand who have a chain of retail stores worldwide. 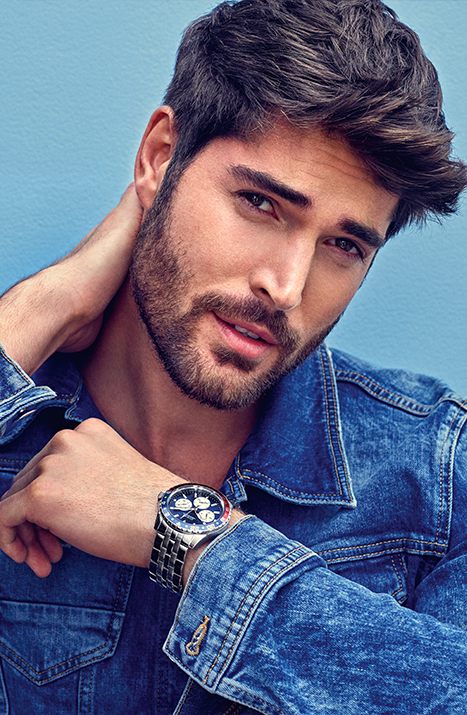 Guess watches cover a wide range of styles for both men and women. The watches in the Guess range are incredibly affordable while still retaining a sleek, elegant style. If you need a great quality watch to compliment your fashion style then Guess will have something for you. Guess were founded in 1981 by brothers Paul and Maurice Marciano, the company started out as a denim company and opened a store in Beverly Hills. It didn't take long for the brand to grow into a massive fashion brand, Guess jeans were one of the most popular brands of jeans in the 1980's. 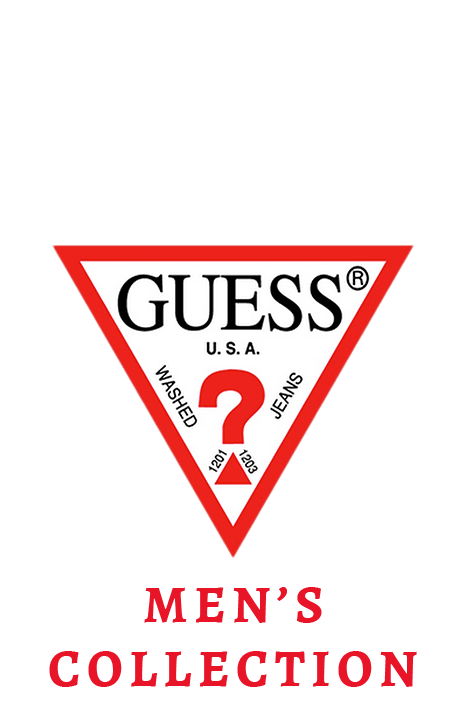 Guess watches were launched in 1983 with the Guess Steel and Guess Collection ranges being launched in 1984, both ranges are still in existence today. Guess watches are known for being much more affordable than watches offered by competing brands. You can find stylish watches for less than £100 like the Guess W0647L7 Ladies Watch and the Guess W0870G4 Men's Stainless Steel Watch . Guess refuse to compromise on quality and design, meaning that the watches at the lower end of the price range are no less stylish than those at the top of the price range. Guess not only do watches but they also sell a range of stunning jewellery such as; bracelets, necklaces, earrings and bangles such as this Guess Womans Heart Devotion Sparkle Coin Bracelet or this Guess PVD Rose Gold Plated G Colours Crystal Bangle. Guess design their jewellery to suite any occasion or outfit to make sure that you always look your best!